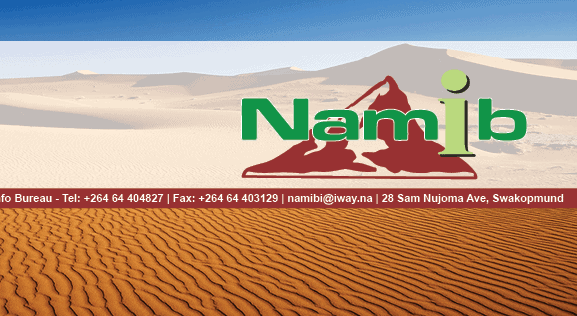 Namib I is the official information centre in the Namibian coastal town, Swakopmund. We specialise in information for the whole of Namibia. We help you plan your trips, your one-stop reservations for transport, tours, activities and also accommodations.